The Plain White T’s return to Fearless Records with their new album, Parallel Universe. Of course, the band’s endlessly hummable signature melodies still shine at the center of this galaxy, but their Universe morphed into an otherworldly atmosphere of ethereal electronic pop buttressed by lush guitar tones and synth transmissions. 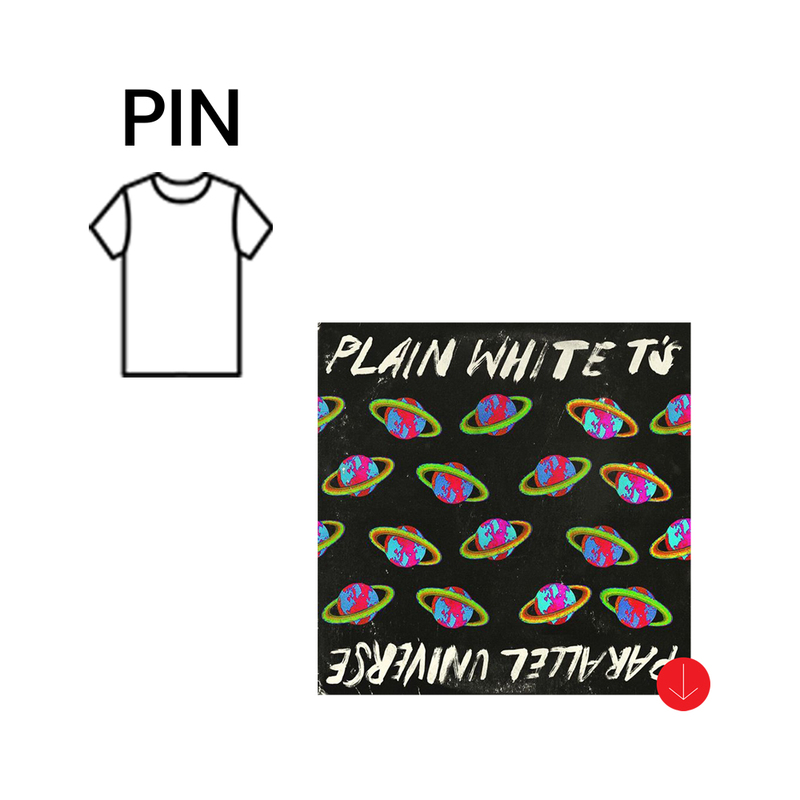 Thank you for visiting the Official Plain White T's Merch Store! © 2019 Plain White T’s. Powered by Limited Run.